Do you know where to go if you have an emergency? Based on your situation, urgent care could be a better option than the emergency room. 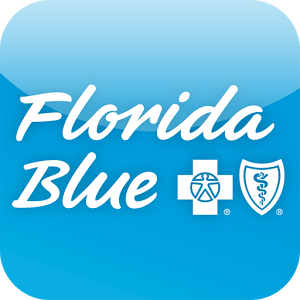 Check out the next issue of Florida Blue’s monthly newsletter.